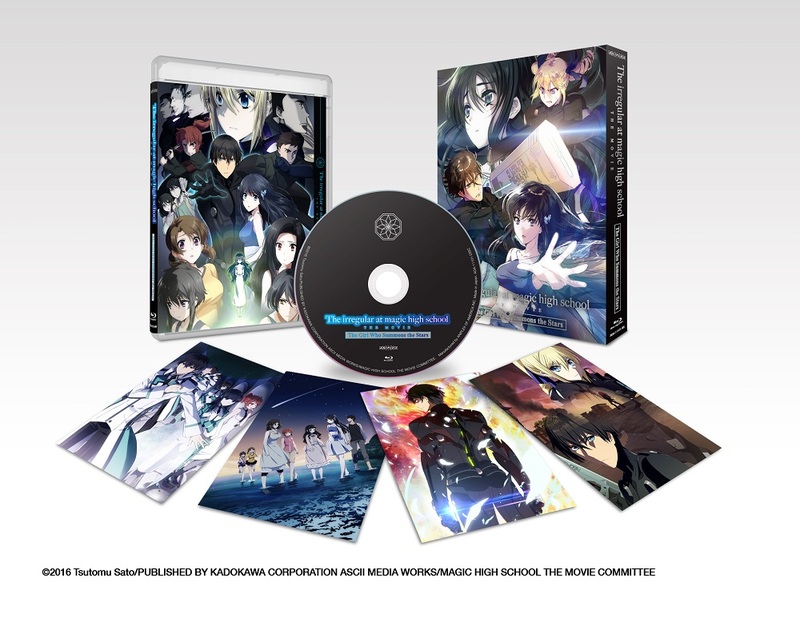 The Irregular at Magic High School The Movie: The Girl Who Summons the Stars includes collectible illustration cards with box illustrations by Kana Ishida (Original Illustration, Character Designer, Chief Animation Director). Join Tatsuya Shiba—the most powerful of them all—as a brand-new saga unfolds with an all-new story written by the original creator, Tsutomu Sato. This is a solid addition to the franchise and fun to watch. If you enjoyed the anime, you're likely to enjoy this. The main problem is that it assumes you've read the books. 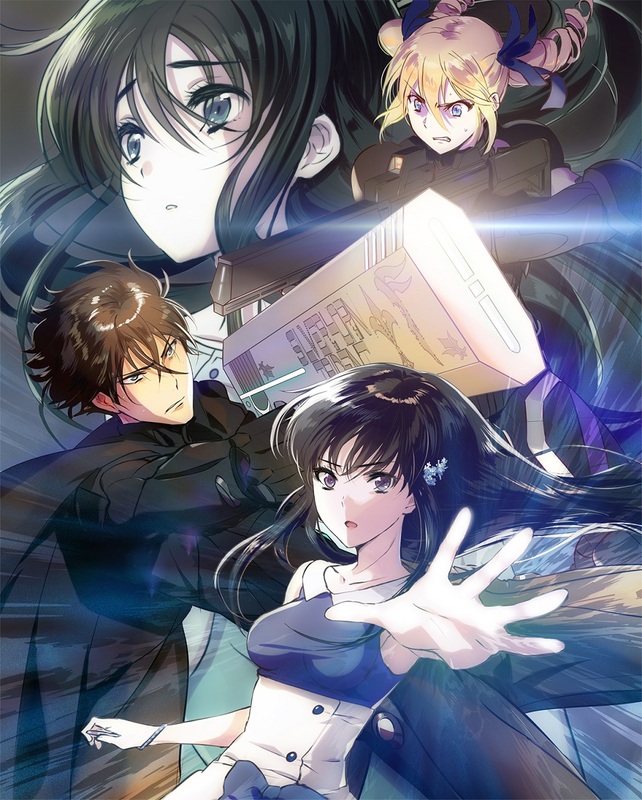 It occurs several months and at least one story arc later than the anime covered or Yes Press has published - the anime having covered through book 7, whereas Yen Press has published through 8. On multiple occasions, characters are shown to think back to the events of book 8, so those short bits will be less clear if you've only seen the anime. Even bigger than that though, one of the main characters was introduced some time between book 8 and the movie, and without reading spoilers online, you won't be familiar with her, whereas the movie pretty much assumes that you are. You can infer enough about her in context that it works, but the result is that even if you've seen the anime and are familiar with most of what's going on, on some level, it's going to feel like you're coming into the middle of things.